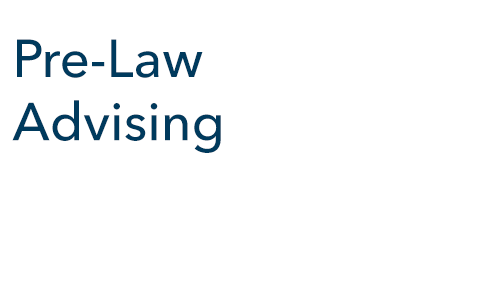 GW’s Pre-Law Advising is designed to assist and support students as they explore the decision to attend law school and enter a legal career. 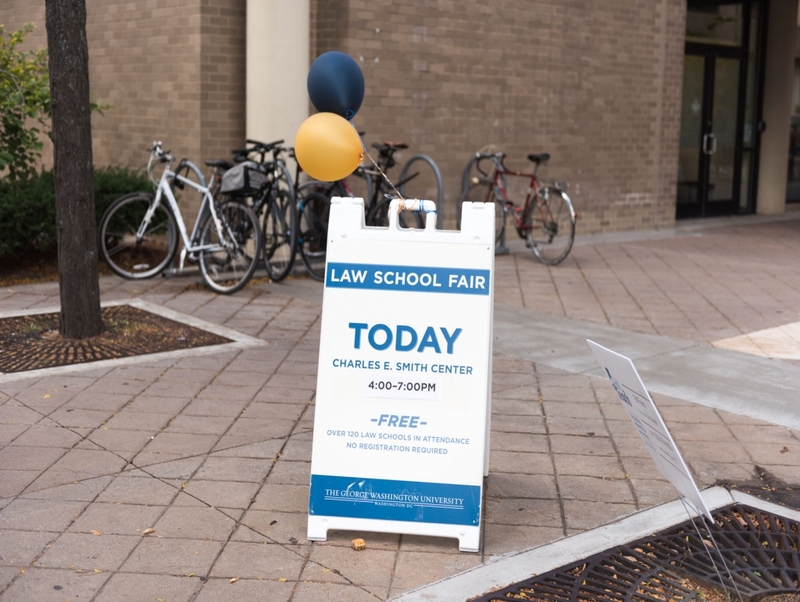 The pre-law advisor meets with students and alumni from all GW colleges to provide information and guidance on the process of applying to law school. 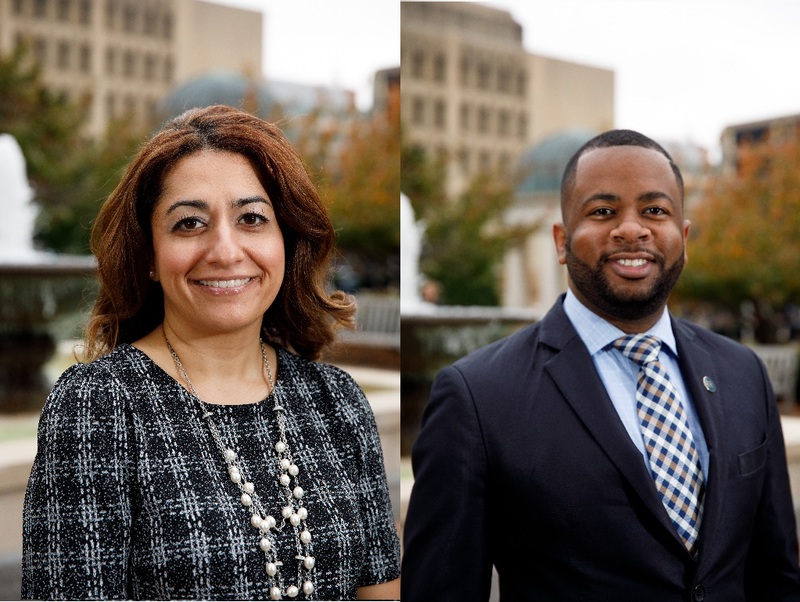 Gilda Mossadegh and Marcus Ware serve as the Pre-Law Advisors and on the leadership team in Undergraduate Advising for the Columbian College of Arts and Sciences. Information sessions and pre-law events are offered throughout the academic year and are open to all students at the university. 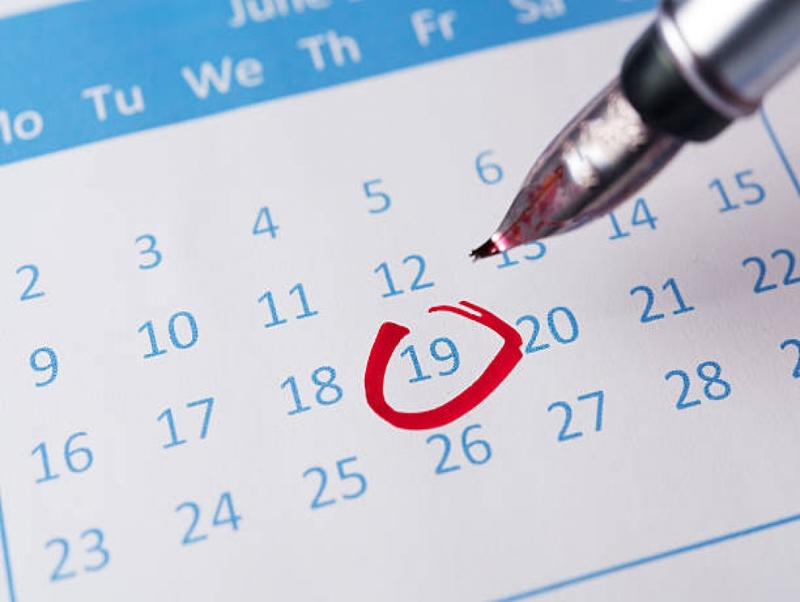 If you are a current student and this is your first time meeting with the Pre-Law Advisor, you must first attend a Pre-Law Info Session to be eligible to schedule a one-on-one.